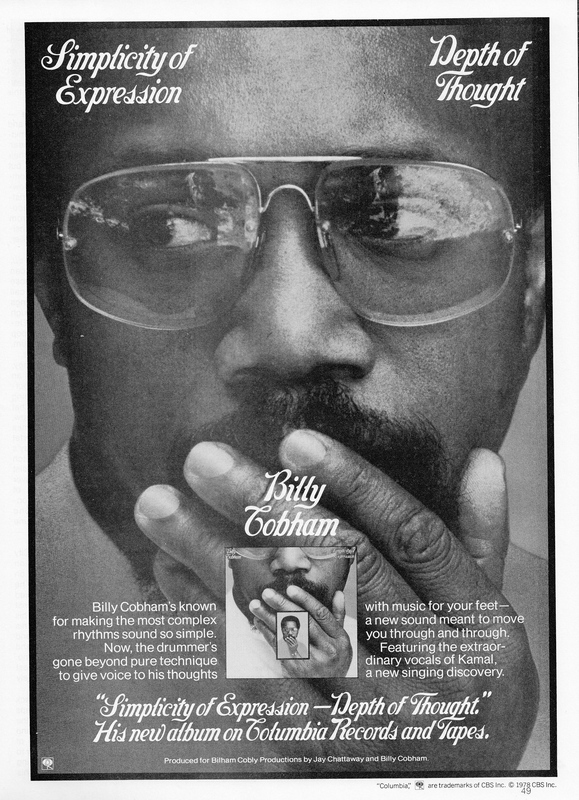 SKF NOTE: I’m not a Billy Cobham album expert, but I don’t recall this album at all. The ad is from 1978. This entry was posted in Drum/Music News and tagged Billy Cobham, Drummer, Scott K Fish. Bookmark the permalink. Probably because it’s hated by many due to its commercial sound which is opposite of his fusion work just like B.C. I think both are great though.